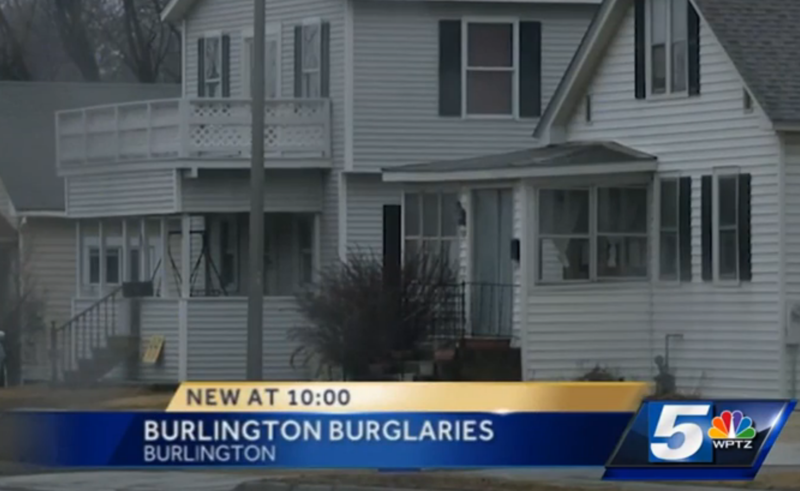 One day and 3,000 miles apart, two local TV newscasts took diametrically opposed approaches covering crime and local online forums. KGET-17 in Bakersfield, CA asked multiple times in their story (Neighborhood safety apps and websites, are they actually safe?) 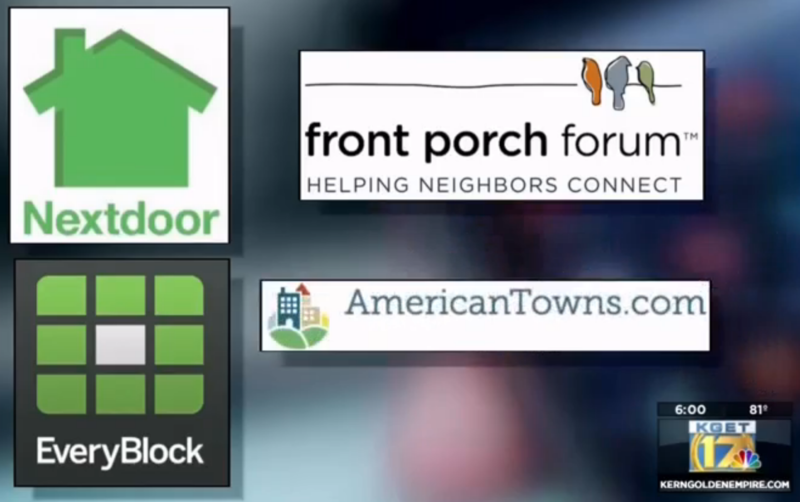 if services such as Front Porch Forum, NextDoor, EveryBlock and AmericanTowns are safe to use. While a local police sergeant advised caution about what a user shares — which is good, common sense, advice — his point that the Bakersfield Police Dept. has “only seen the programs used in a positive way” was buried in the closing sentence. We’re pleased that law enforcement in Vermont finds value in Front Porch Forum, and that local media here mine FPF for story leads. FPF is part of a healthy local media ecosystem and we’re glad to play our role.